A number of web sites accused Shaun King of faking his racial identity in August 2015, but many failed to include contradictory statements made at the time by the officer who filed a police report in 1995. NEWS: The racial identity of Black Lives Matter activist Shaun King has been questioned by the web site Breitbart. I am anxious to see how King will try to spin this, if he addresses it at all. I tried to get in touch with his father for a comment before posting this blog. He was out and a neighbor said he usually takes off with his riding mower and she doesn’t see him for a few days. Actually, I’m going to keep doing what I’ve been doing and attack police brutality with every fiber in me. Hell, I’m doubling down now. It’s going to me a second, but let me show you, on my terms, in my way, that what is happening today is a white supremacist conspiracy. 5. It’s also important that you see this —> https://t.co/YpdV7j3ANp Because other people who REALLY saw it commented on it there. 13. So, this woman literally stalks my children. Speaks of them by first name on her blog, studies their medical history, etc. Prominent Black Lives Matter activist Shaun King said for years that he is biracial, because he was born to a white mother and a black father, but Kentucky public records reviewed by The Daily Beast show that King’s father is white. 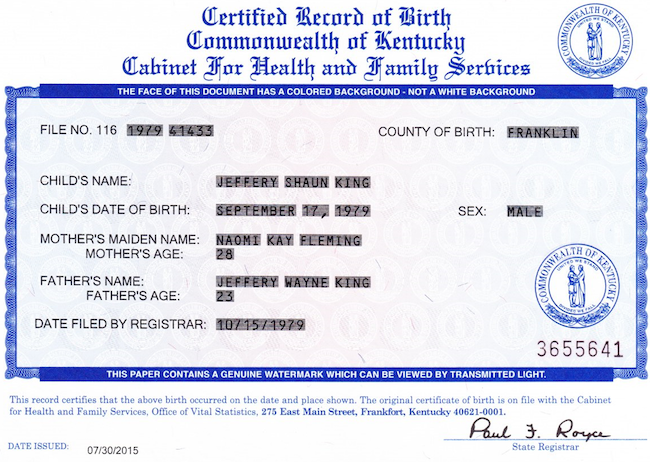 Jeffery Wayne King, born Nov. 11, 1955, is listed as Shaun King’s father on his birth certificate. 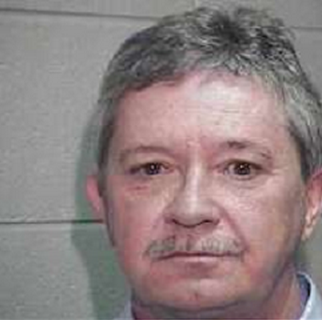 Criminal records identify Jeffrey King’s ethnicity as white. 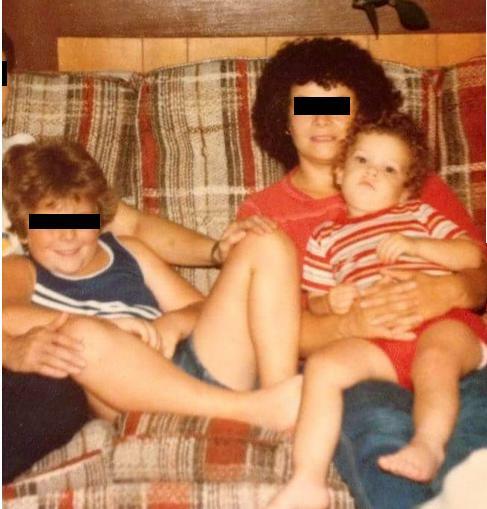 I refuse to speak in detail about the nature of my mother’s past, or her sexual partners, and I am gravely embarrassed to even be saying this now, but I have been told for most of my life that the white man on my birth certificate is not my biological father and that my actual biological father is a light-skinned black man. My mother and I have discussed her affair. She was a young woman in a bad relationship and I have no judgment. This has been my lived reality for nearly 30 of my 35 years on earth. All of my siblings and I have different parents. I’m actually not even sure how many siblings I have. It is horrifying to me that my most personal information, for the most nefarious reasons, has been forced out into the open and that my private past and pain have been used as jokes and fodder to discredit me and the greater movement for justice in America. I resent that lies have been reported as truth and that the obviously racist intentions of these attacks have been consistently downplayed at my expense and that of my family. I have been a fairly well known figure in close circles for the past 20 years, most of the country just came to know me in the past 18 months. I was very badly assaulted all the way back in March of 1995 in my high school. The detective placed on the case was a actually a very good man named Keith Broughton. [Opponents of the Black Lives Matter movement] used his police report, which marked me as white, as a primary piece of evidence that I am white. I didn’t check the box, he did … I was 15, and this was in 1995. All the way back then it was widely known in my small town that I wasn’t white. His statement came from this interview. I believe that he’s biracial. I could just tell when I saw him. I marked him white because he’s very light complected. He was there with his white mother. My crime report there’s only two things you can check: black or white. It doesn’t say biracial…anyone from around here who knew him knew he was mixed. As King asserted, a number of these details were buried in the initial media brouhaha stemming from the Breitbart post. However, aside from photographs, the sole “evidence” upon which the claims King fabricated a racial identity were based hinged on a police report from 1995 describing him as white. Exculpatory statements made by Broughton at the time of the controversy may not have been deliberately elided from contemporaneous coverage, but nevertheless were absent from nearly all articles containing the police report. When Broughton’s August 2015 statement was taken into consideration, the sole remaining evidence of King’s purported fabrication hinged on photographs in which he appeared to possibly be white; however, biracial individuals historically “passed” as one race or another depending on circumstances (or even incidentally). While King appeared to be white in some early photos, he also appeared to be biracial or black in separate photos from his youth shared prior to the controversy.